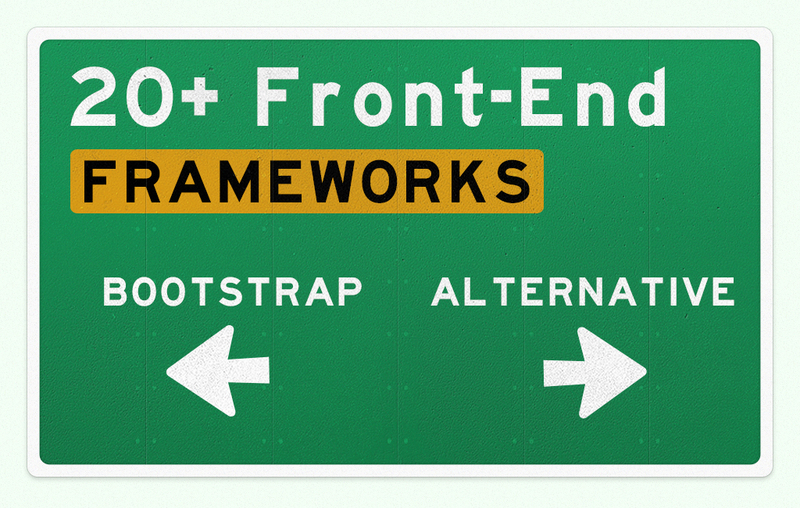 Frameworks is one of useful front-end developers tool for faster and better development. With frameworks you can build a well structured, maintainable and up-gradable website. It also helps you save much on your time because there are plenty of readily available elements that you can use. Nowadays, the number of frameworks have greatly increased, and as you may know, Bootstrap from Twitter is on the top standings. To help you pick the most appropriate framework to use, we have listed 21+ best frameworks available today for Bootstrap alternative. 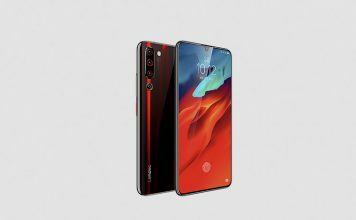 They offer unique and teasing features that differ from each other. Checkout! 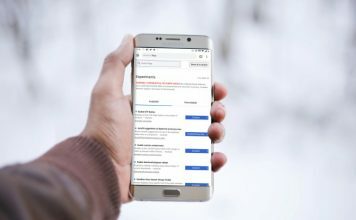 If you are planning to build a web app that works both on desktop and mobile, then you should consider of using Pure from Yahoo. Pure has much better performance when it comes to mobile devices than Bootstrap. As its name suggests, Pure comes as a pure CSS framework only. Build on top of Normalize.css, Pure has an extremely small file size with just 4.5KB (minified and gzip). 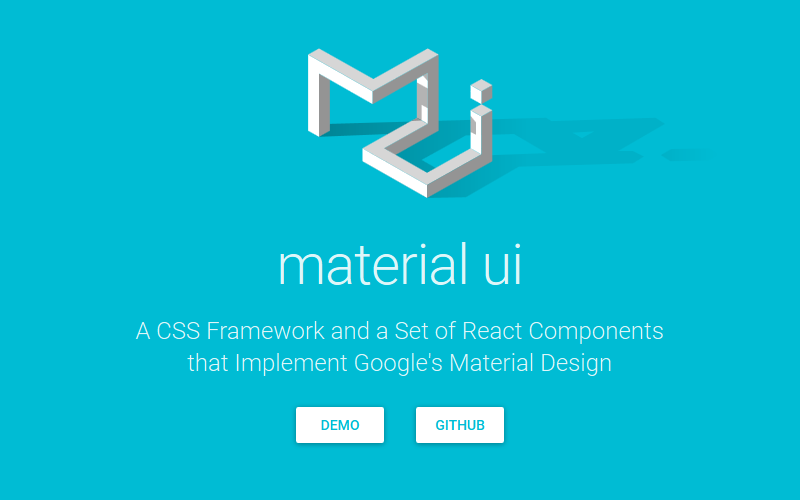 UIkit is a free, lightweight and modular front-end framework. 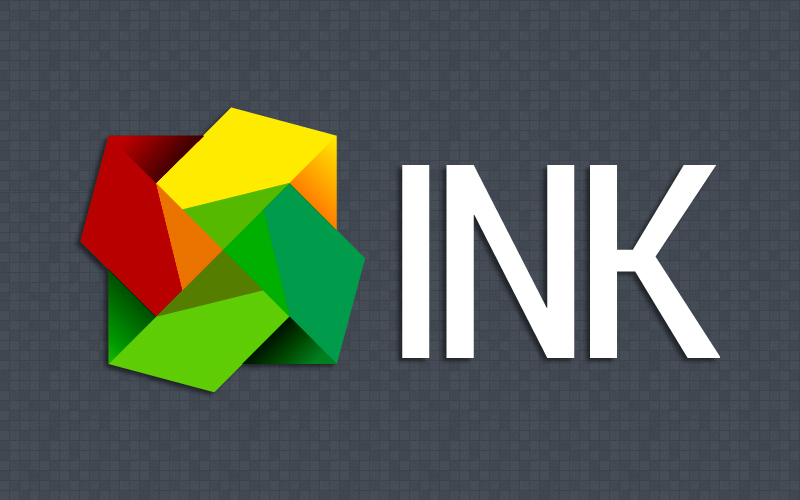 Developed with LESS, UIkit has a well-structured, expandable and maintainable code. It also offers a grid system which is responsive, fluid and nestable. With UIkit you can build navigation, buttons, modals, dropdown and more responsively. Its comprehensive documentation will make you easier to get started with UIkit. MontageJS is a free open source front-end framework specialized for creating modern Single-Page Applications (SPA). 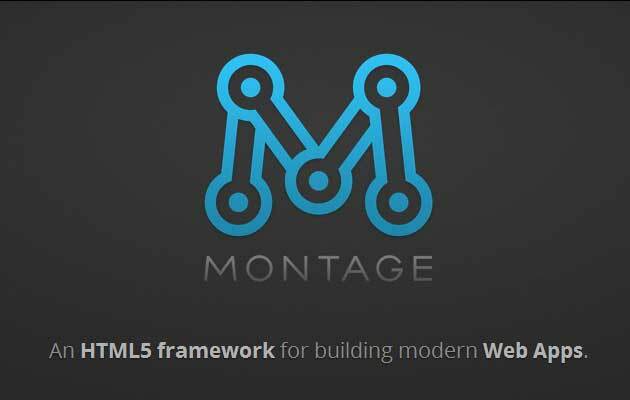 By utilizing the foundation of many proven framework applications, Montage will simplify your development process while the expressive HTML codes are still maintainable. With MontageJS, you can synchronize the DOM updates for smoother user experience, build and extend UI components which can be reused and more. 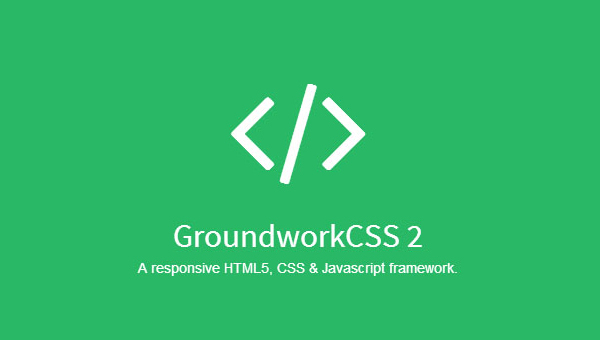 Groundwork is a lightweight, flexible and responsive front-end framework created & maintained by Gary Hepting. 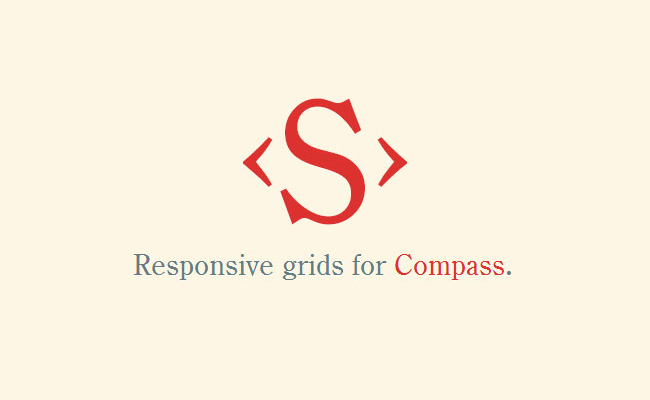 Built on top of Sass and Compass, Groundwork offers a great grid system which flexible, fluid and nestable. 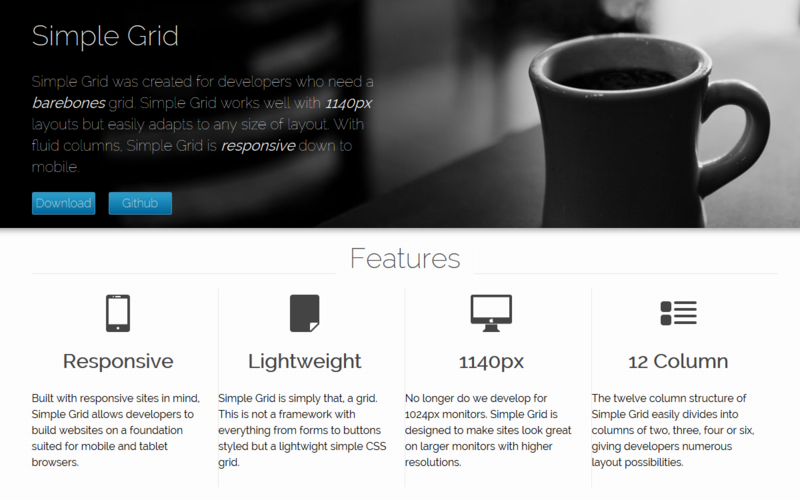 With its grid system, you can build any layout type of layout that fit on any screen size. 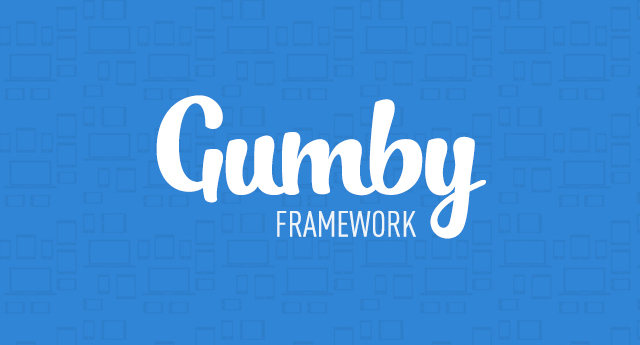 Gumby is a flexible and responsive framework built with the power of Sass for faster web development. Its customizer allows you to easily tweak and customize the entire UI kit design to meet your best preference. Gumby has multiple types of grids with different column variations, but by default, Gumby comes with 960 grid system. 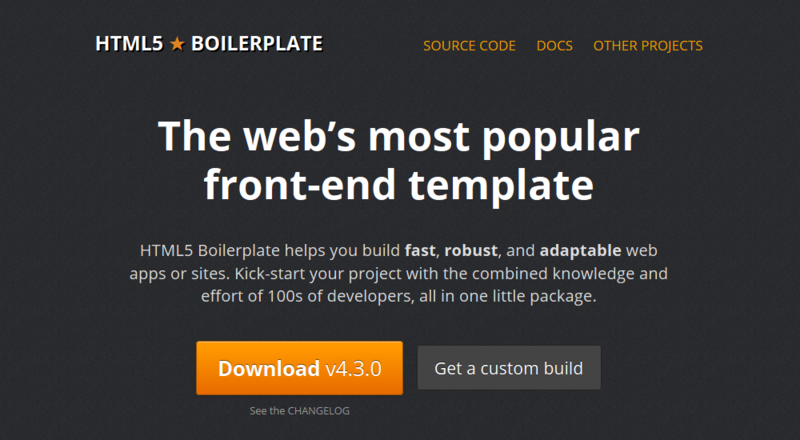 Just like its name, HTML5 Boilerplate provides you HTML5 ready template that has been optimized to meet the most standard of HTML new features. By using this template, you can create a fast, robust and responsive site that is able to adapt to any kind of browser, even the old ones like Internet Explorer. 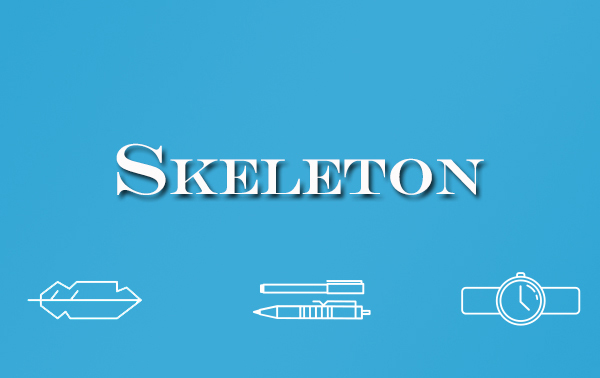 Skeleton is a lightweight CSS framework that uses a 12-column grid system. 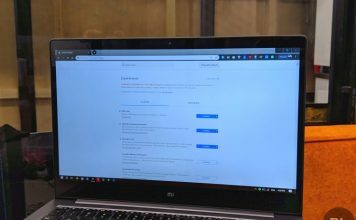 Unlike Bootstrap or Foundation, Skeleton provides you with some fundamentals components only like button, lists, table, forms which aimed to kick-start your development process. 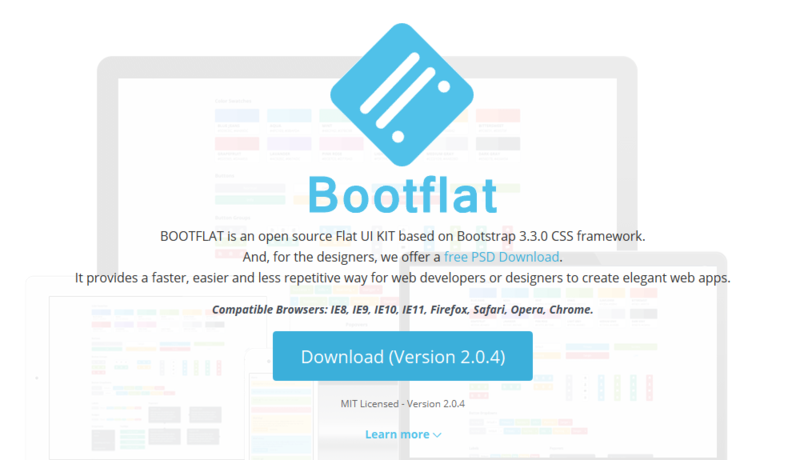 Bootflat is an open source CSS framework that is built with the powerful Bootstrap 3. Bootflat is designed to create a stunning flat web design with faster, easier and less repetitive way. Therefore, its UI Kit comes with beautiful PSD user interface pack that you can use on your website, iOS or Android project. 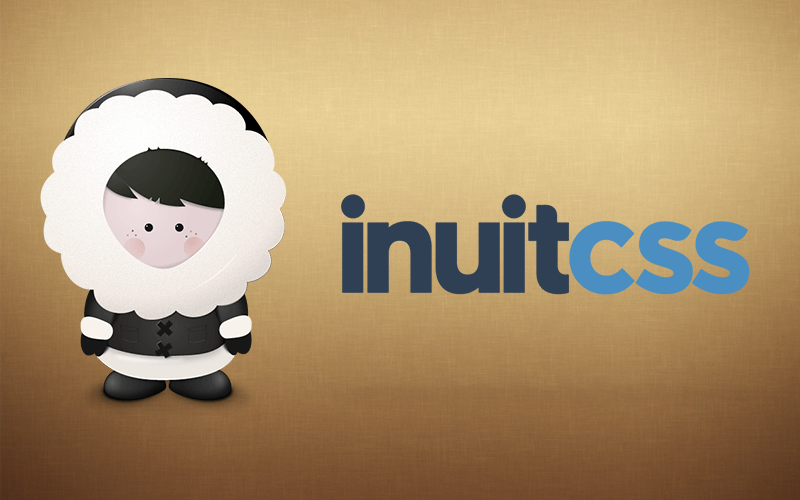 Inuit.css is another great CSS famework that focuses on Mobile First approach and leave all the design to you. 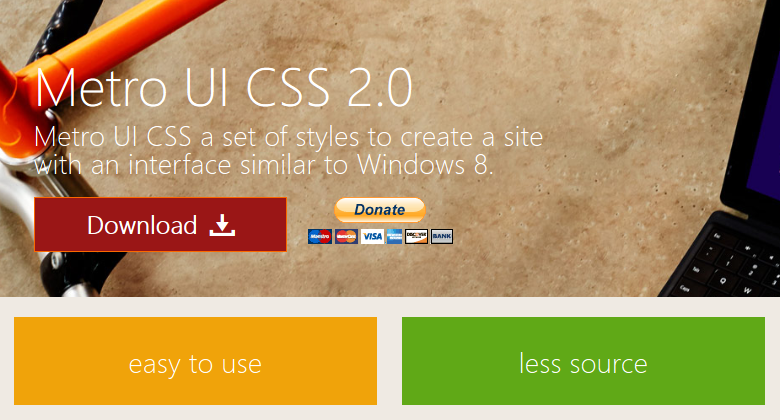 While many other framework are coming with their own built in design CSS, Inuit.css, however, don’t. Inuit.css works in OOCSS (Object Oriented CSS) manner which is a fast, scalable and maintainable method of writing reusable CSS. 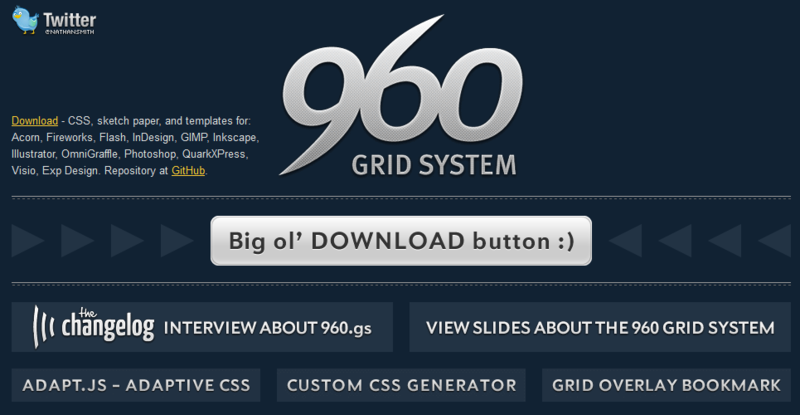 960 Grid System is a front-end framework that can streamline your web development workflow based on a 960px wide container. The container is then can be sliced up into 12, 16 or even 24 columns for easier laying out content. 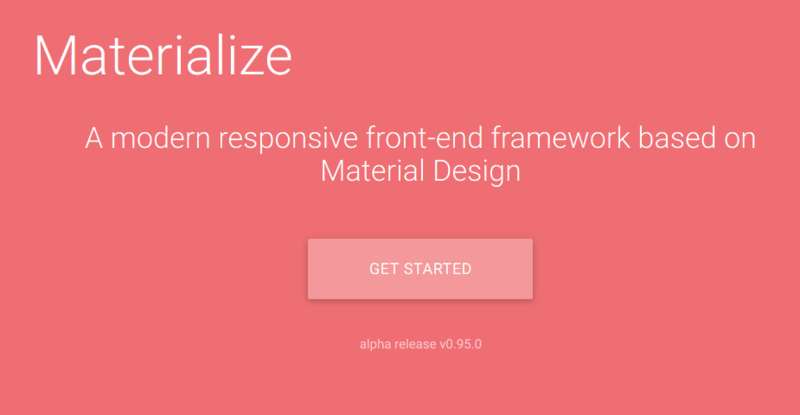 Built based on Google’s Material Design principles, Materialize has come as a modern responsive front-end framework. This framework is very suitable for those who want to implement Material Design look and feel into their website without any complexity. It features card design, ripple effect animation, Sass mixin, drag out mobile menu and many more. Jeet is a fast, flexible and most advance grid system available today. 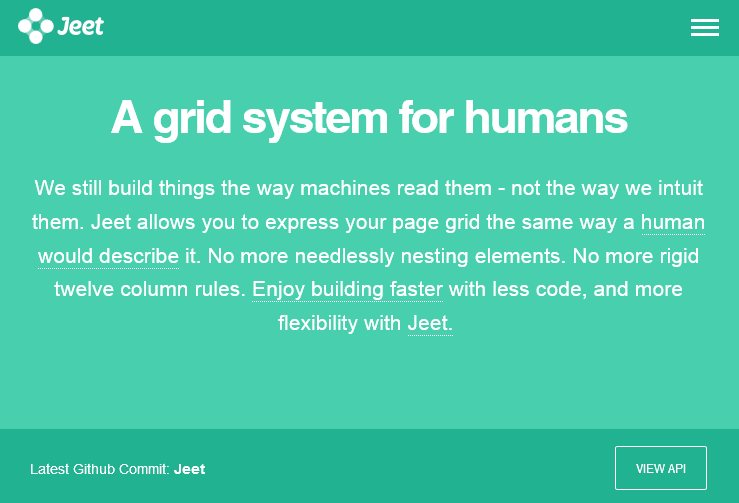 Jeet helps you build grids on the fly in a very intuitive, clean, manner. It supports almost all modern and old browsers. Susy is an automated grid system that can help you build web layout in any kind of column you want. 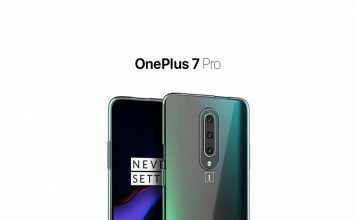 It gives you freedom and flexibility to build design of your choice. It’s able to handle whether your design has 5, 12, 24, 48 or unequal columns. Metro UI is a 12-grid based framework that is inspired by the Windows 8 Metro style interface. It’s very easy to use and has style with a bunch of common components like button, tile, menu, date picker and much more. 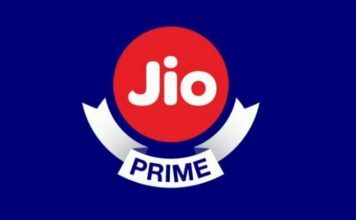 There is also a News Portal template to get you started easily. Foundation is most likely the toughest rival for Twitter Bootstrap. It is very well documented, stable, flexible and open source front-end framework. 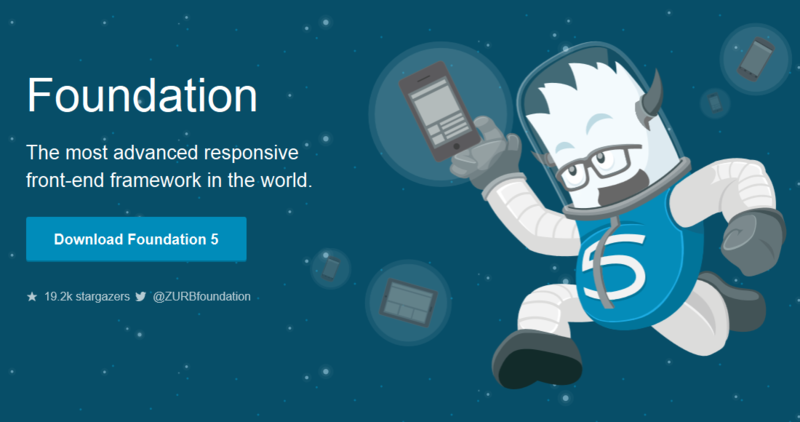 It has many useful tools for creating responsive, mobile first web project faster. It supports almost all the available browser today, except for IE7. Although many developers are mostly using Foundation for HTML and CSS only, but you have option to port it with Sass and Rails. Onsen UI is a hybrid framework that works well with PhoneGap and Cordova. With AngularJS, jQuery, Font Awesome and TopCoat as the foundation, Onsen UI can be a promising tools for developing amazing mobile apps. 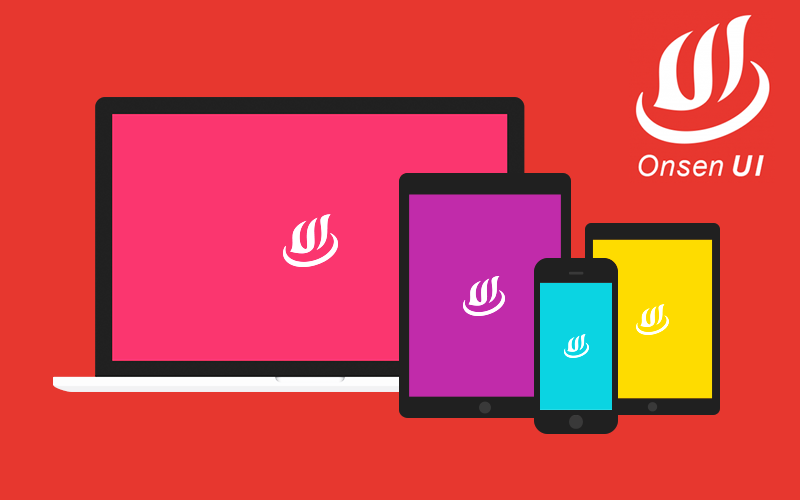 Onsen UI can help you build mobile apps easily using the concept of Web Components. 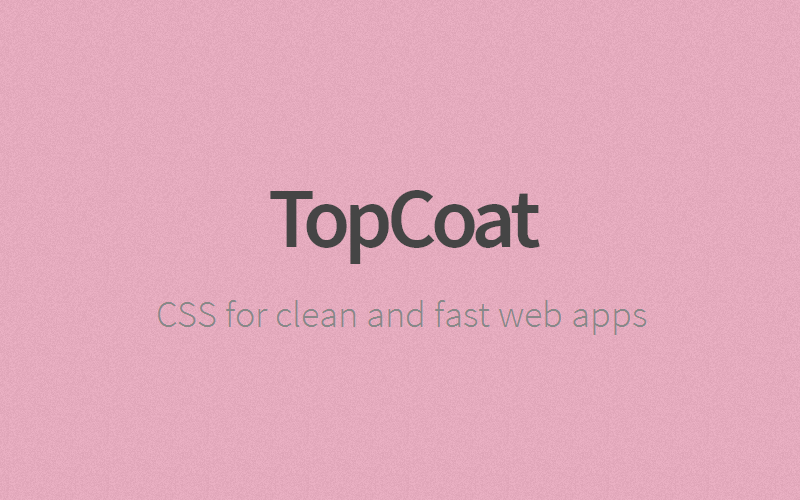 Which one is your favorite Bootstrap alternative? Let us know in comments below.